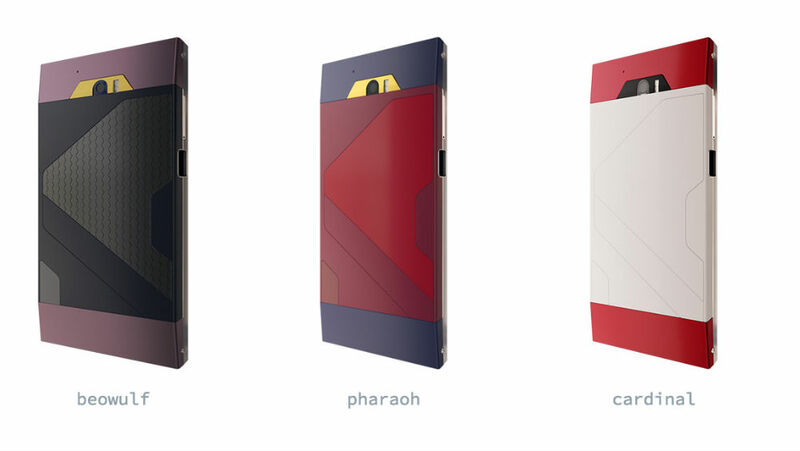 Turing Phone, known as the world’s first liquid metal-frame smartphone, is now open for reservation. Liquid metal, you say? Turing Phone is comprised of Liquidmorphium, a new metal “stronger than titanium or steel,” that is unbendable and dissipates shock more efficiently than what you see from your standard smart device. Not only does Turing Robotic Industries (TRI) promote the device’s unique look, but also touts security of the device as a headline feature. The Turing Phone deploys end-to-end decentralized authentication for establishing secure networks to exchange data. Did I mention it features a IPx8 waterproof rating, too? IPx8 is a submersible rating, allowing for up to 30 minutes of immersion at 30ft/10m. As for internals, the device features a Snapdragon 801 processor, 3GB of RAM, NFC, LTE connectivity, 5.5″ FHD display, 13MP rear-facing camera, 8MP front-facing camera, 3,000mAh battery, 3 different storage options (16/64/128GB), and runs Android 5.1 with a “Æmæth UI” skin. With its unique look and list of specialty features, we are sure you want to know the price. The 16GB model can be purchased for $610, 64GB for $740, and 128GB for $870. You can also choose a colorway that best suits your tastes, with Cardinal, Beowulf, and Pharaoh all available through the reservation process. Right now, there is no official release date for the phone, and do note, this is a reservation process, not a pre-order. TRI isn’t taking your money just yet. Sound fancy enough for you?